Star Pinkgills fruit from spring right through to the onset of winter. 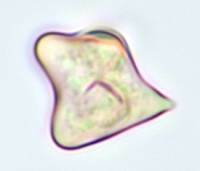 The spores, which tend to be irregularly star shaped, give this neat little pinkgill mushroom its common name. Star pinkgills often occur in picturesque groups in parkland, lawns, stable dunes and golf courses as well as in permanent pastures, provided the grass has not been dosed excessively with artificial fertilisers; however, occasionally you may also come across these neat little mushrooms in grassy woodland clearings. Star Pinkgills are common and widespread throughout Britain and Ireland, apparently limited in their distribution only by the scarcity of suitable natural or semi-natural grassland habitat. This species is also found throughout mainland Europe. When in 1881 the German mycologist Max Britzelmayr (1839 - 1909) described this species he gave it the name (its basionym) Agaricus conferendus. 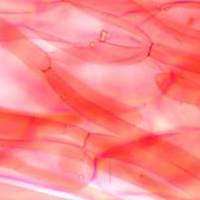 (In the early days of fungal taxonomy most gilled fungi were initially placed in a giant Agaricus genus, now largely redistributed across many other genera.) 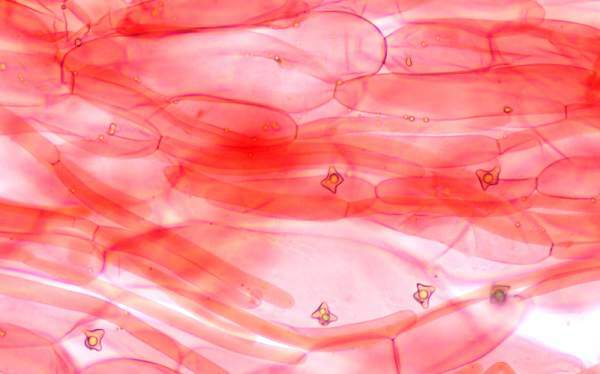 The currently accepted scientific name dates from a 1980 publication in Persoonia (an international mycological journal devoted to the taxonomy of fungi, published by the National Herbarium of the Netherlands) wherein Dutch mycologist Machiel Noordeloos (born 1949) gave it the scientific name Entoloma conferendum. The species has been split into two varieties that occur ion Britain - var. conferendum and var. pusillum; the latter was previously considered a separate species Nolanea pusilla. 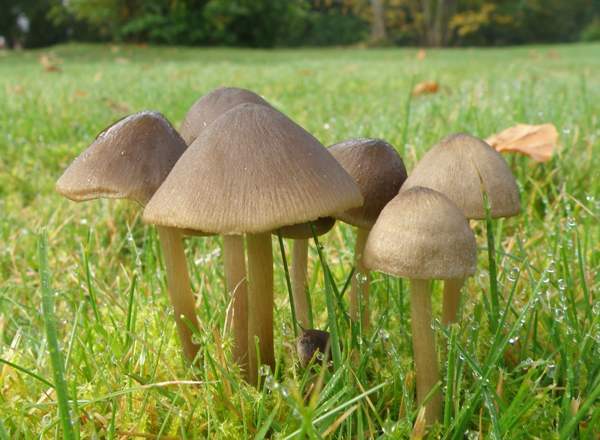 Synonyms of Entoloma conferendum var. conferendum include Agaricus conferendus Britzelm., Nolanea staurospora Bres., Nolanea conferenda (Britzelm.) Sacc., Rhodophyllus rickenii Romagn., Rhodophyllus staurosporus (Bres.) J. E. Lange, Entoloma staurosporum (Bres.) E. Horak, Entoloma conferendum (Britzelm.) Noordel., and Entoloma conferendum var. rickenii (Romagn.) Bon & Courtec. Entoloma conferendum var. pusillum (Velen.) Noordel., is very rarely seen in Britain, where it is reported from southern England and from Scotland, but it may be more common in parts of southern mainland Europe. This slender variety grows not on soil but on rotting wood. 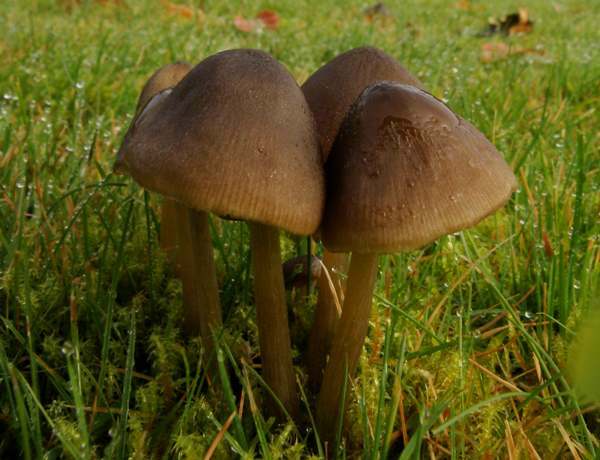 Synonyms of Entoloma conferendum var. pusillum include Nolanea pusilla Velen., Rhodophyllus xylophilus J. E. Lange, and Nolanea xylophila (J. E. Lange) P. D. Orton. The generic name Entoloma comes from ancient Greek words entos, meaning inner, and lóma, meaning a fringe or a hem. 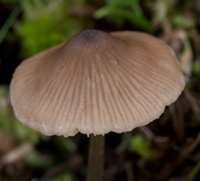 It is a reference to the inrolled margins of many of the mushrooms in this genus. No conferring... what does the specific epithet conferendum refer to? Gathered or collected (not in the sense if picked for the pot but rather grouped together, as these pinkgills so often are). 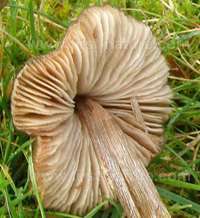 1.5 to 4cm across; initially convex or bell shaped, becoming broadly umbonate with a slightly incurved margin, expanding to become wavy edged; hygrophanous, dark brown at first, becoming much lighter once the caps dry out; margin translucent striate; surface finely fibrillose. The thin cap flesh is fragile and easily broken if touched. Sinuate, almost free; whitish at first, becoming pink and eventually more brown; rather fragile. 4 to 7cm long and 1.5 to 3mm diameter; colour as cap; silkily fibrillose with clearly visible longitudinal lines; cylindrical; no ring. 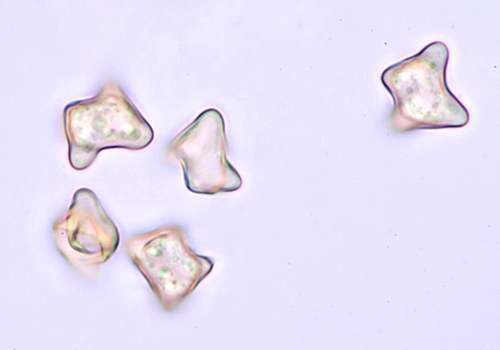 Knobbly (star-shaped, hence the common name), 7-13μm across. 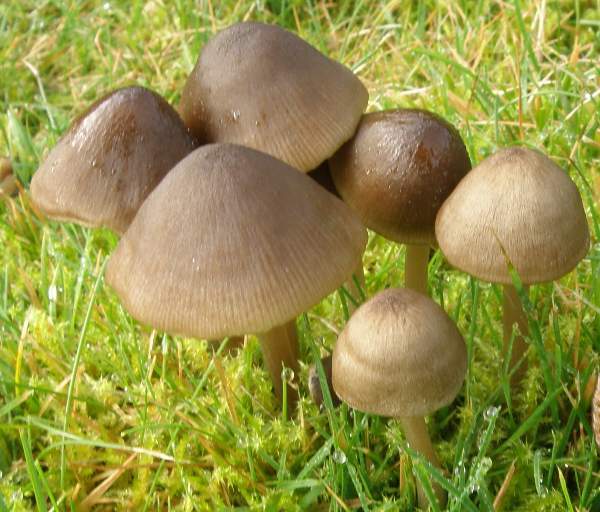 Saprobic, usually in small groups in grassland or in grassy woodland clearings. Fruiting from summer to late autumn in Britain and Ireland. The Wood Pinkgill, Entoloma rhodopolium, is similar in cap colour but usually flattens with a sharpish central umbo; it is, of course, a woodland species whereas the Star Pinkgill occurs nearly always in grassland.